For the purpose of printed materials and online publishing we use the wordmark according to the information contained in the graphic identity. Materials can be converted to formats used online. To open files CorelDRAW (version 10.0 or newer) is necessary. Any modification of the wordmark is forbidden! Bordmark created by Mikolaj Ratka. 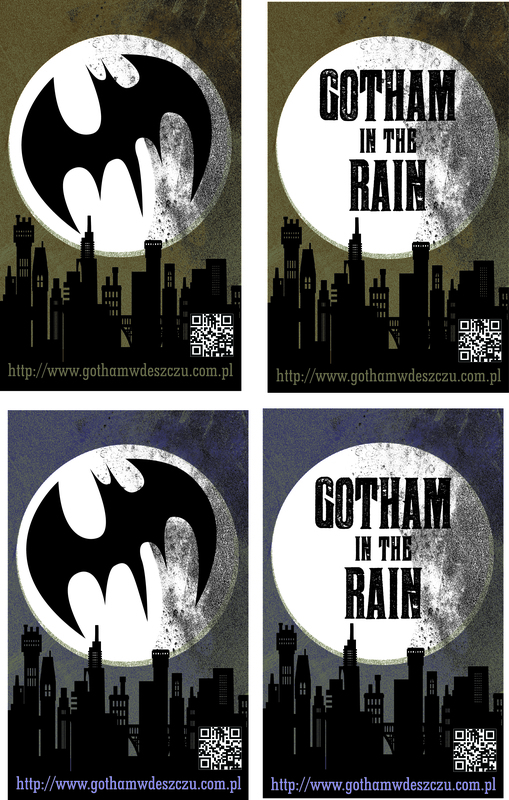 Leaflet and banners created by Wojciech Pawlinski.